Moving More: A Workplace Challenge! Sheffield, along with East Midlands and London, combine to form the National Centre for Sport and Exercise Medicine (NCSEM), a 2012 Olympic legacy commitment to improve the health of the nation through sport, exercise and physical activity. Our vision is to transform Sheffield into the most active city in the UK by 2020. A 5-year plan called Move More aims to make it easier for people living in Sheffield to be physically active as part of everyday life. 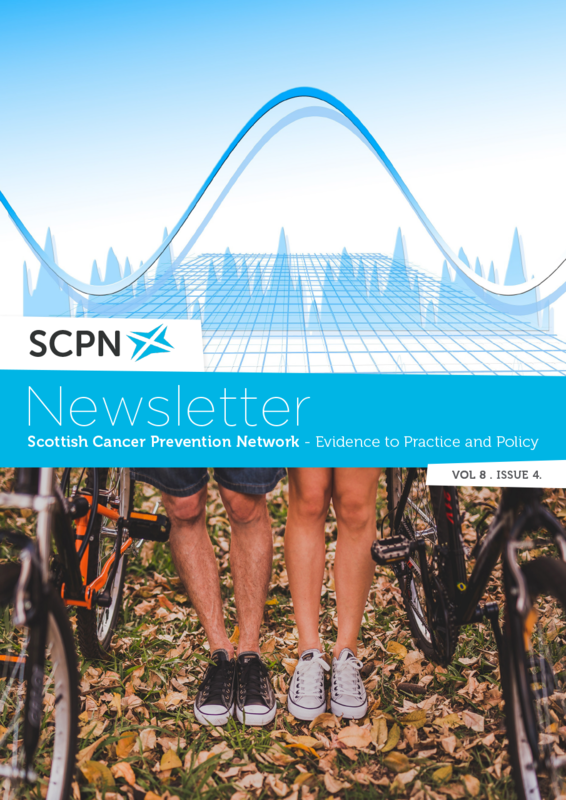 The International Society for Physical Activity and Health, through their advocacy paper ‘investments that work‘ suggest that whole-of-community approaches that use key settings, such as cities, schools and workplaces provide opportunity to mobilise large numbers of people in physical activity. 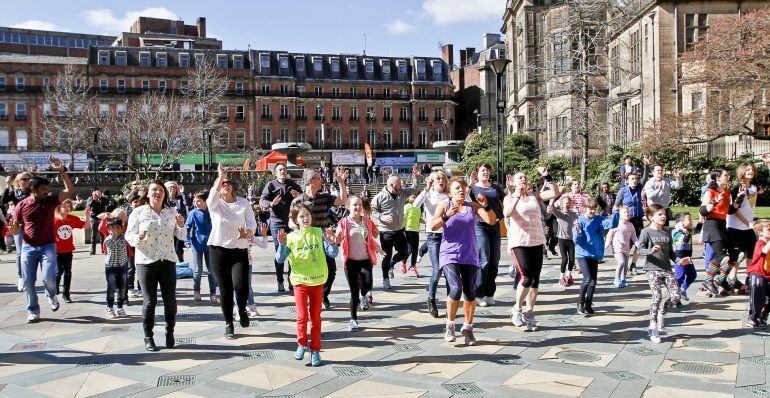 With this in mind, the NCSEM in Sheffield designed Move More Month, which takes place in June each year, and attempts to engage the whole city in physical activity. One of the programmes within Move More Month is the ‘Workplace Challenge’, which sees teams of up to 10 people ‘compete’ to clock up as many combined minutes of movement as they can during the month. Participants’ activity can be tracked using a bespoke Move More smartphone app, via tracking devices e.g. Fitbit or participants can manually input their steps from a pedometer. For the individual, medals are awarded for reaching specific levels of minutes of movement per day – 30 minutes for bronze, 45 for silver and 60 for gold. Those that reach 90 minutes become a Move More Legend. In 2017, the Workplace Challenge engaged more than 100 workplaces, with 420 teams and 2,500 participants, clocking up over 7 million minutes of movement. Importantly, 57% of players reported not to be hitting government guidelines for physical activity at the beginning of the competition, showing that these types of fun challenges can engage inactive people.